Travel around the world in your big passenger plane! Take control of busy airports in this fun family friendly airport management game – Airport Buzz! Satisfy the customers by dropping them safely and on time! 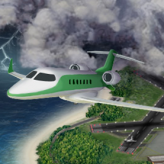 Help the planes land and take off safely in this game! Airport Buzz is a mobile friendly airport simulation / management game where your goal is to guide the various passenger planes in the airport so that they won’t crash with each other, land safely, and land on time. 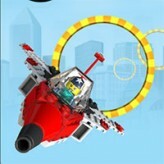 The game features very cute graphics (chubby airplanes), sweet music, and a nice kid-friendly gameplay. Drop off those passengers happy and earn your money! Play on different tourist locations starting in the wonderful island of Hawaii. There have been 291 plays and 1 like from 1 votes (100%) since 21/06/2016. 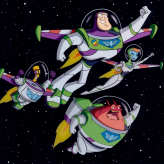 You are currently playing Airport Buzz game for free on Arcade Spot. It is a single game out of a variety of games that you can play on Arcade Spot. 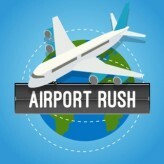 Play more games like Airport Buzz in the Challenge, HTML5, Mobile, Simulation, Strategy, and Tricky gaming categories. This game has a rating of 100 out of 100 based on 1 user ratings. If you enjoyed playing the game, give it a thumbs up. Free Online Games and Arcade Games are added every day. Arcade Spot will bring you the best games without downloading and a fun online gaming experience on the internet.